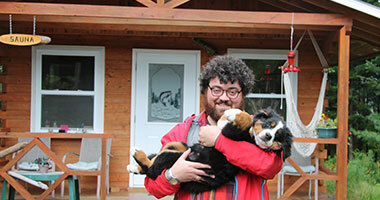 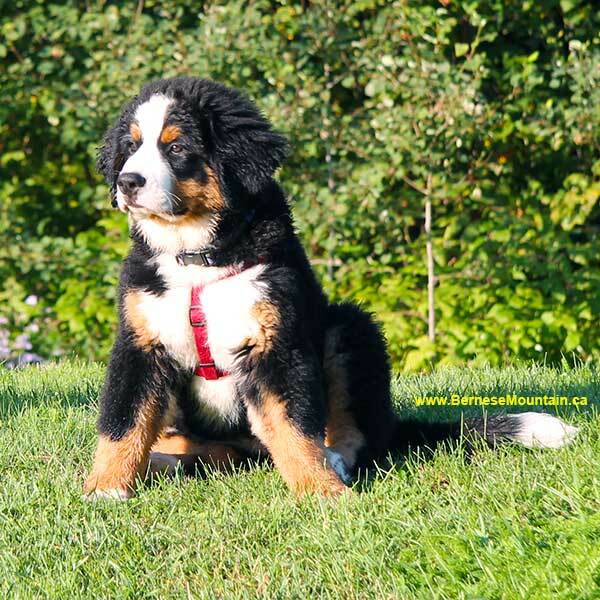 Our newest Bernese Mountain Dog puppy is Elisa. 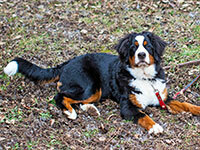 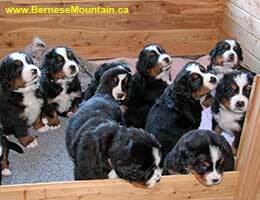 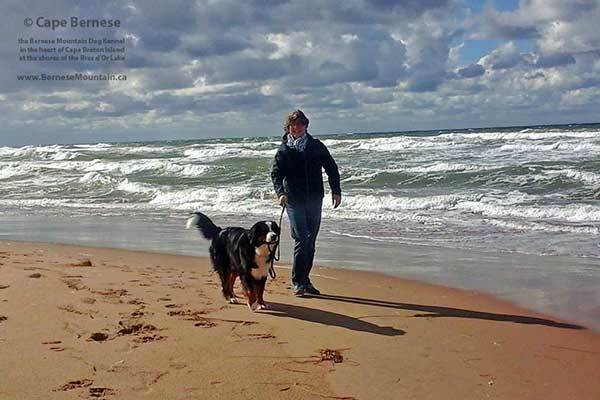 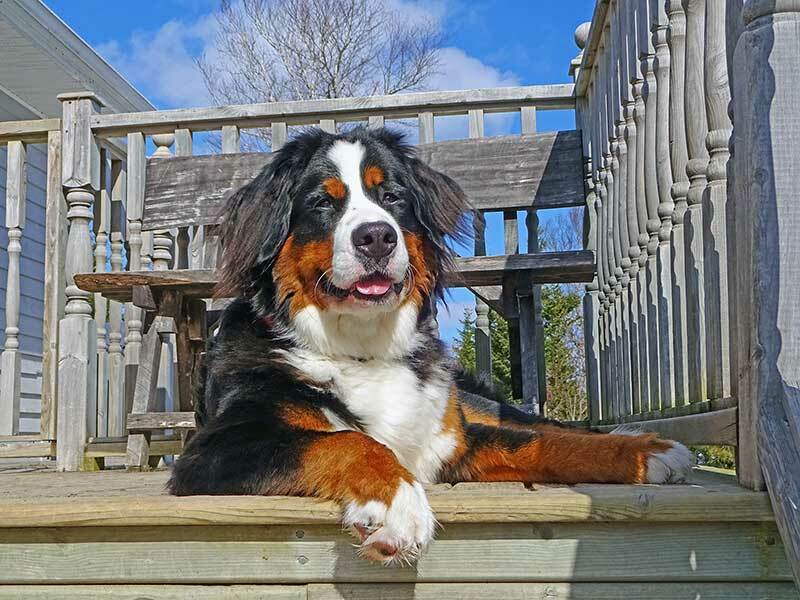 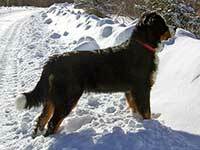 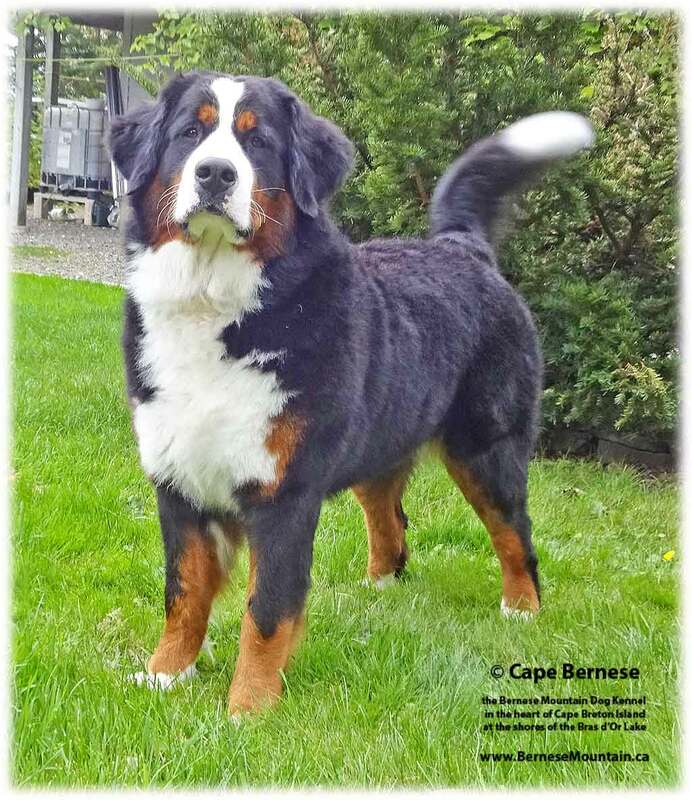 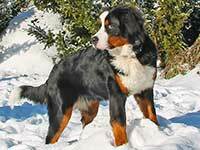 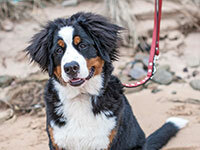 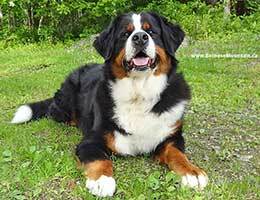 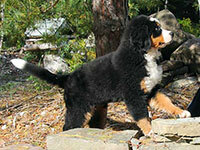 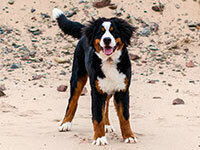 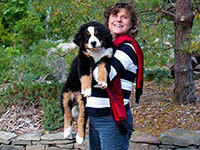 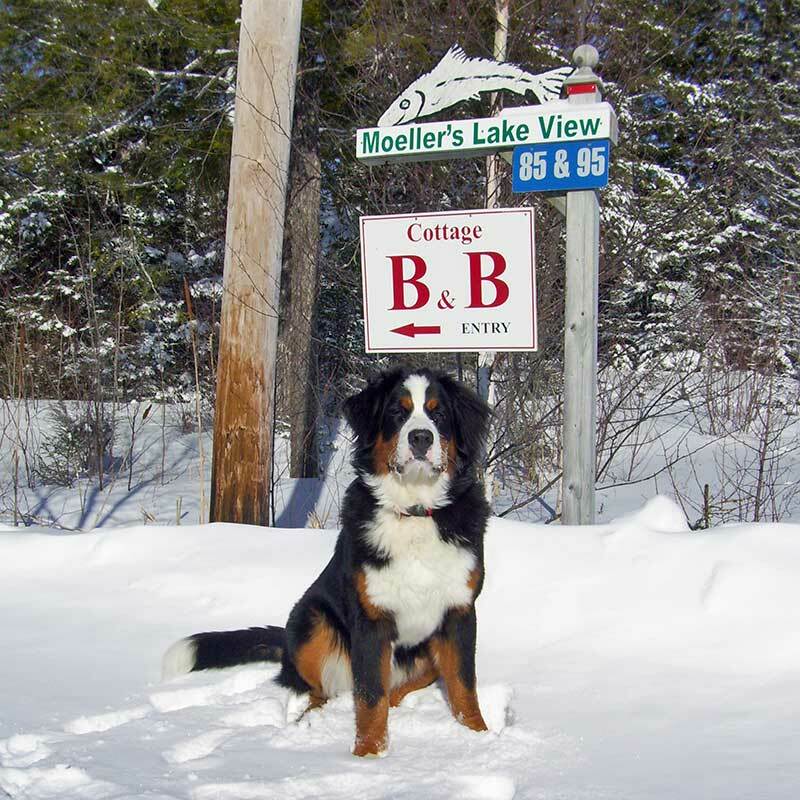 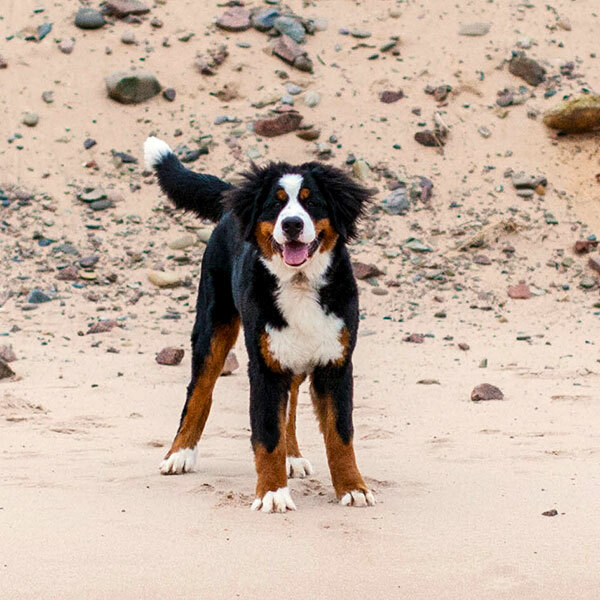 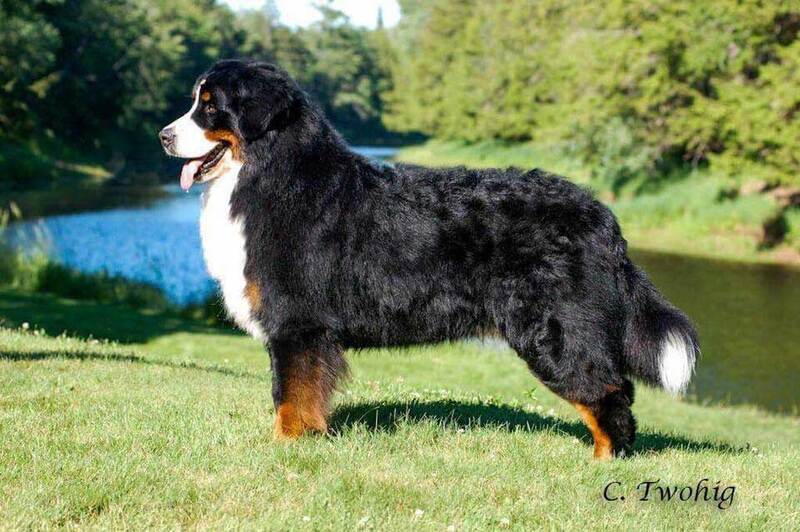 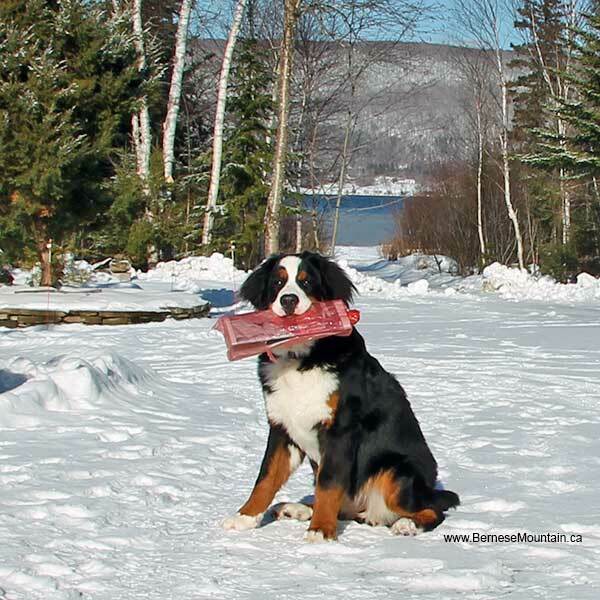 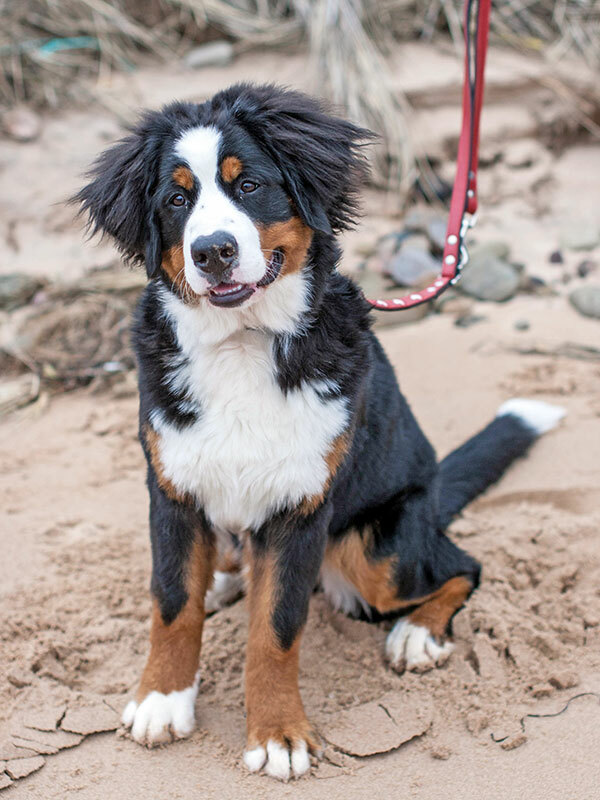 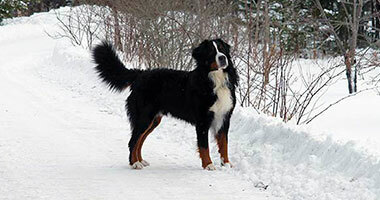 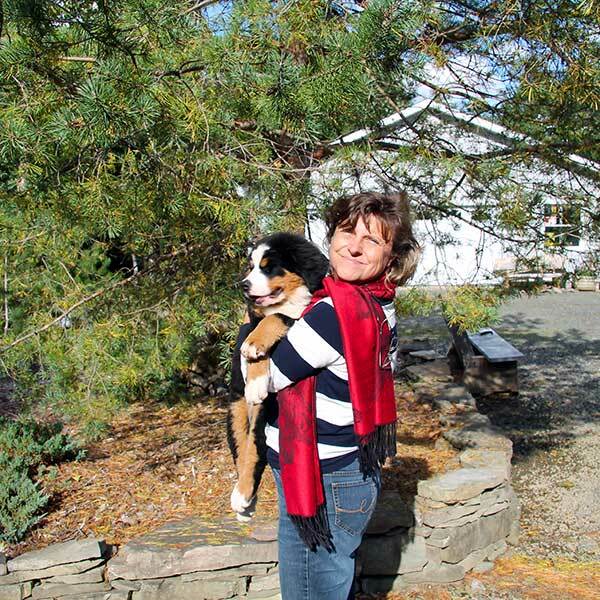 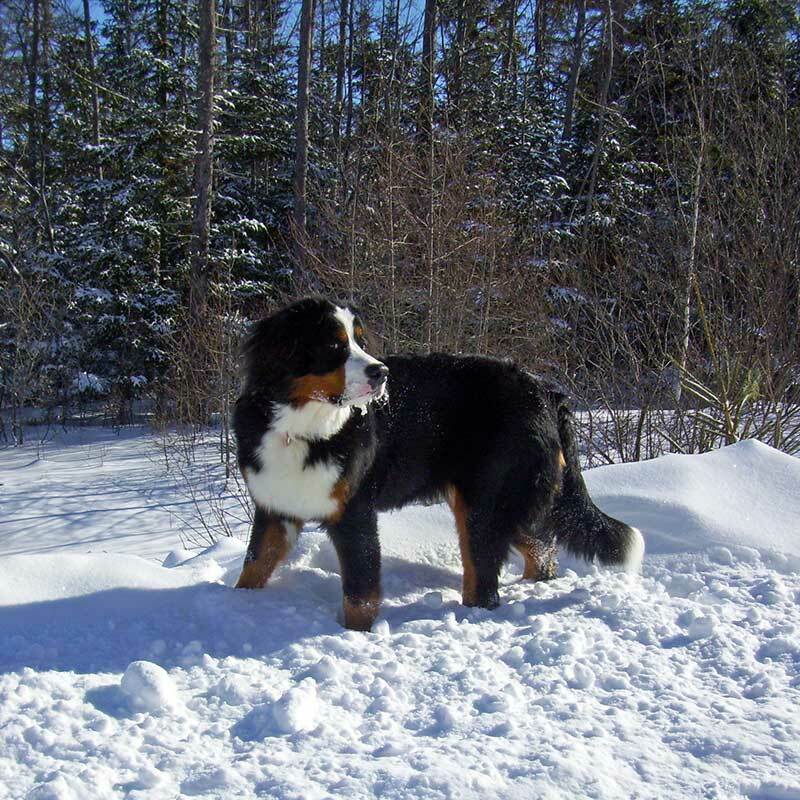 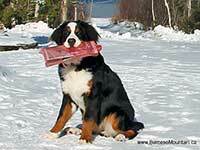 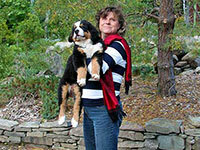 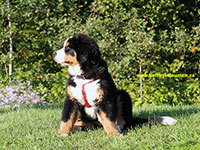 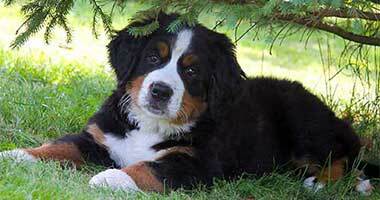 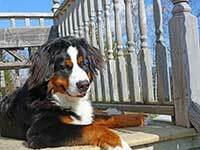 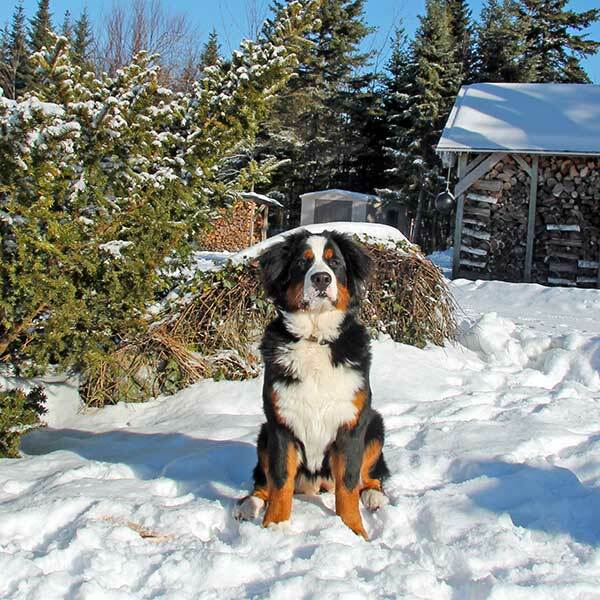 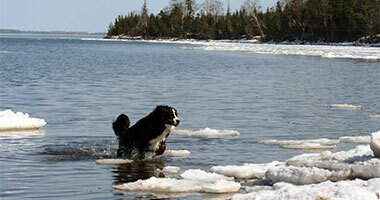 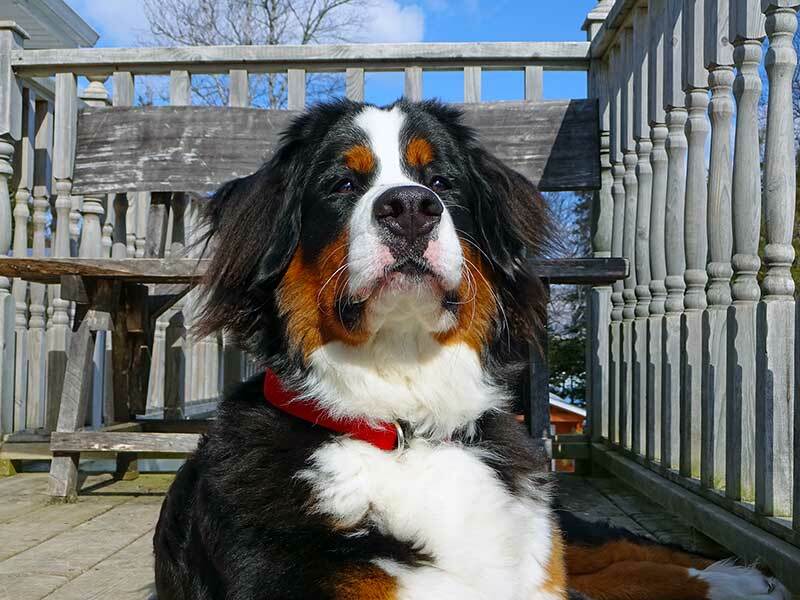 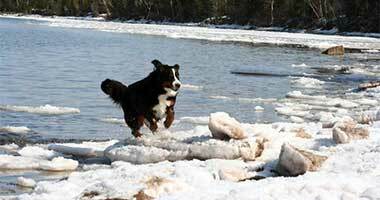 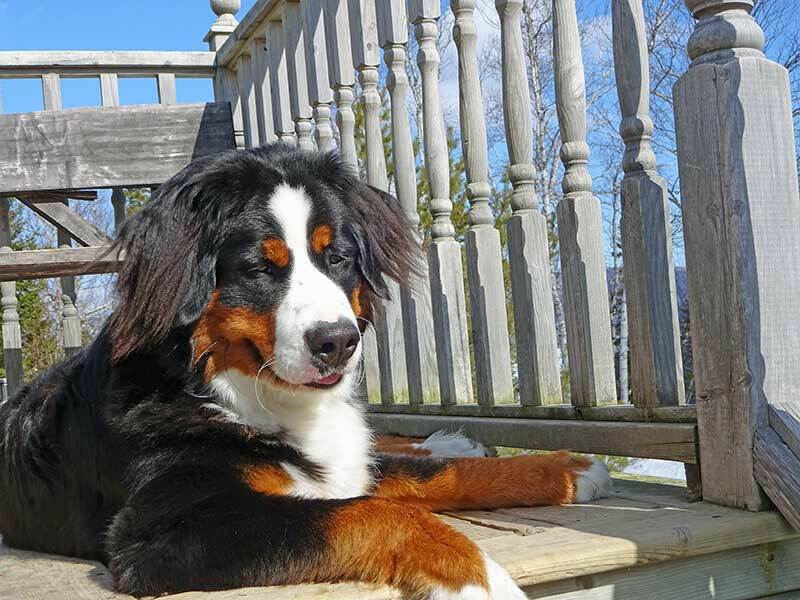 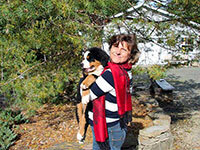 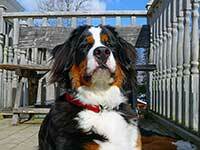 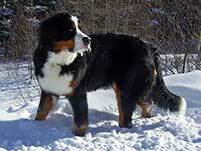 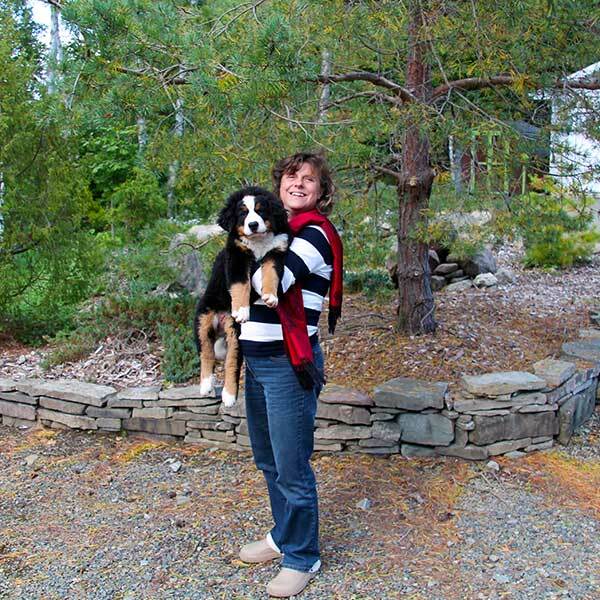 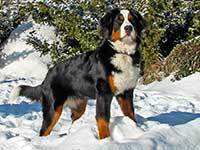 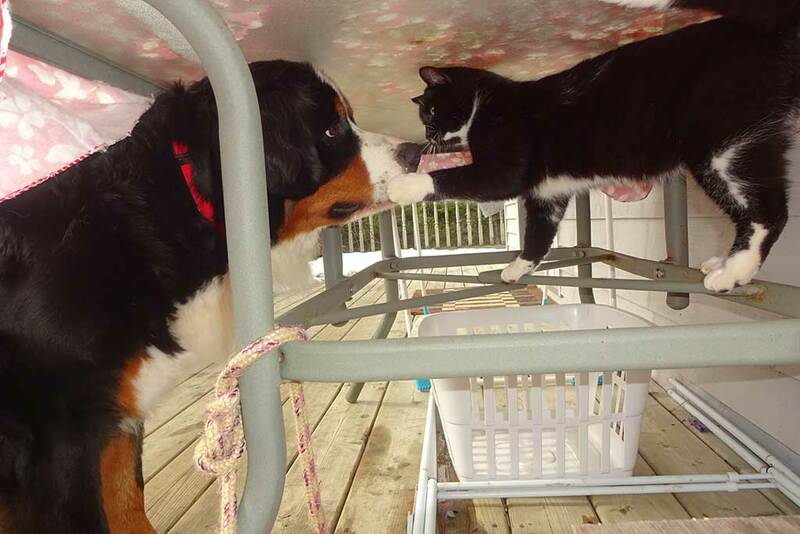 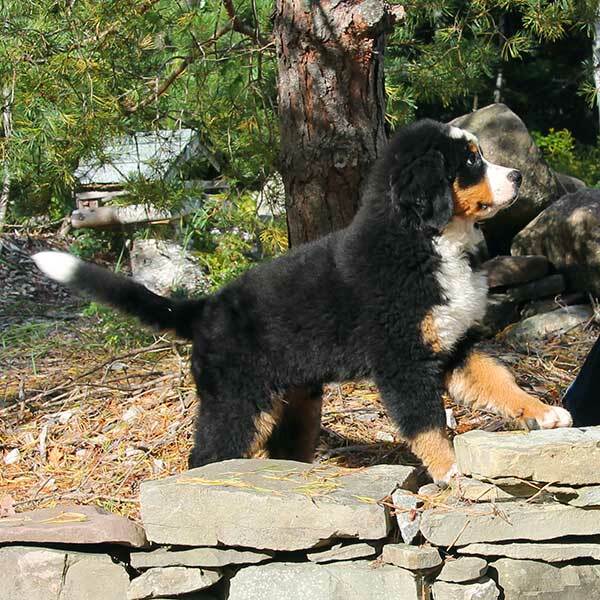 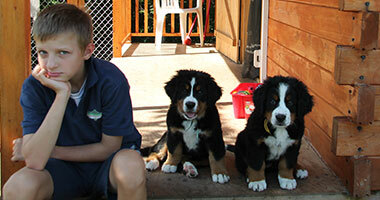 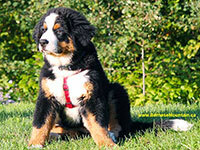 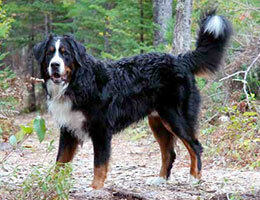 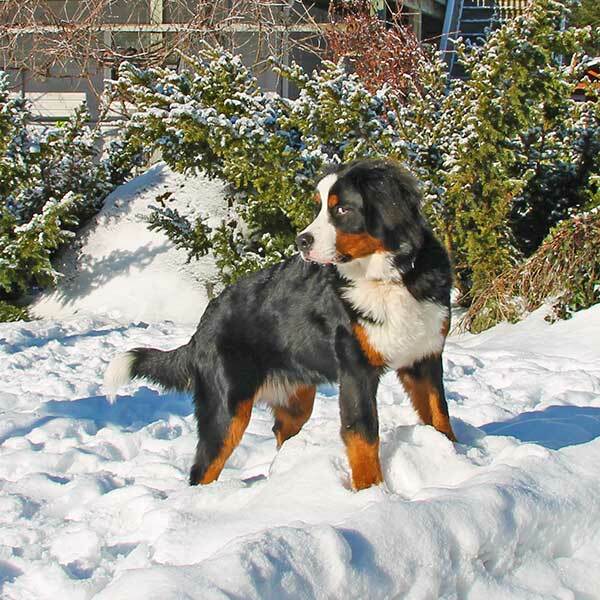 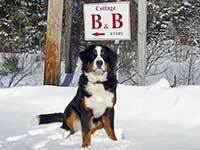 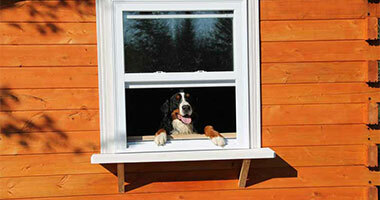 On this page you can find information about our Bernese Mountain Dogs baby Elisa. 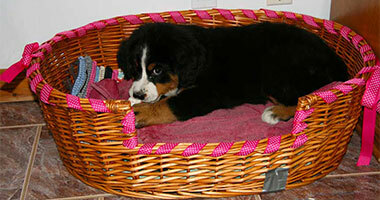 You can find here information about her kennel, her parents, her pedigree here and many pictures of her. 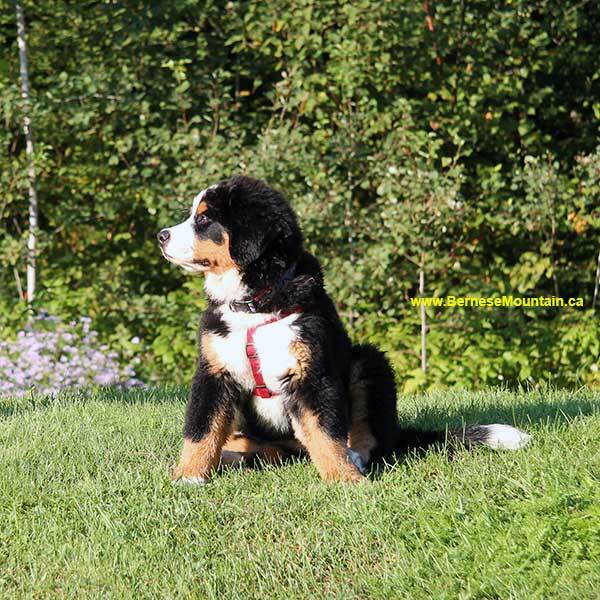 Elisa came to us in September 2014 as a 12 week old puppy. 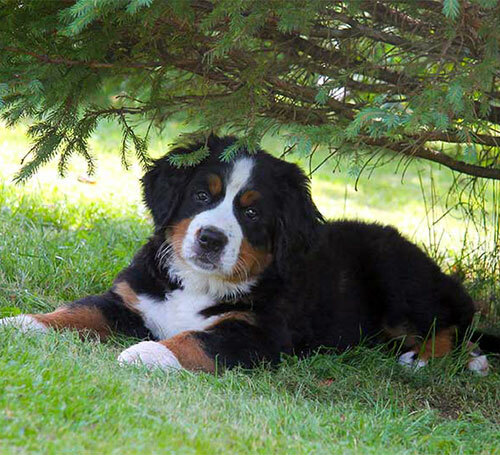 Coming from Germany, she has arrived in Canada in September 2014 at the age of 12 weeks. 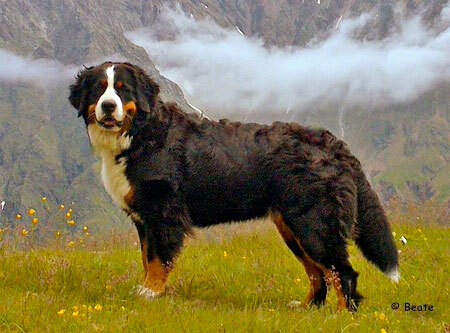 Her parents are from Holland and from Germany. 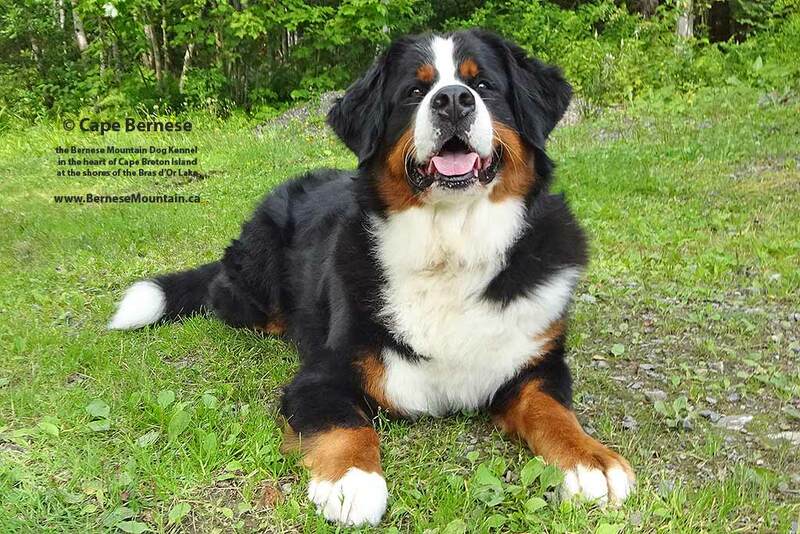 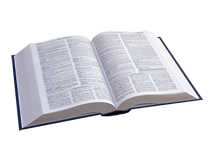 More information to her pedigree you will find below. 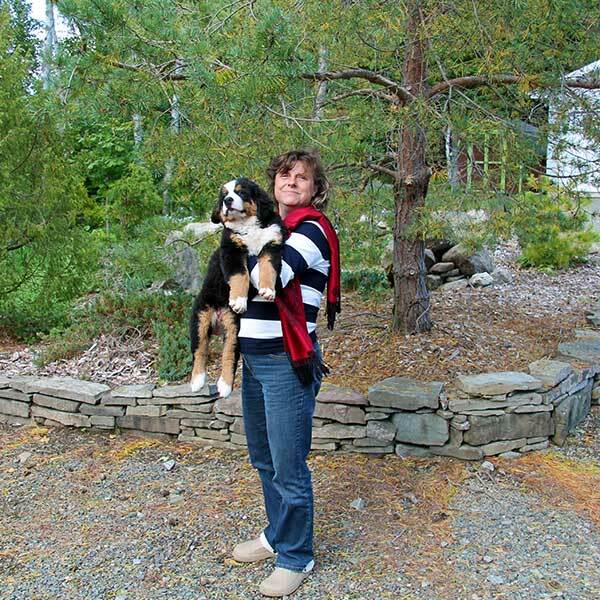 Elisa is an extremely loving and willing dog. 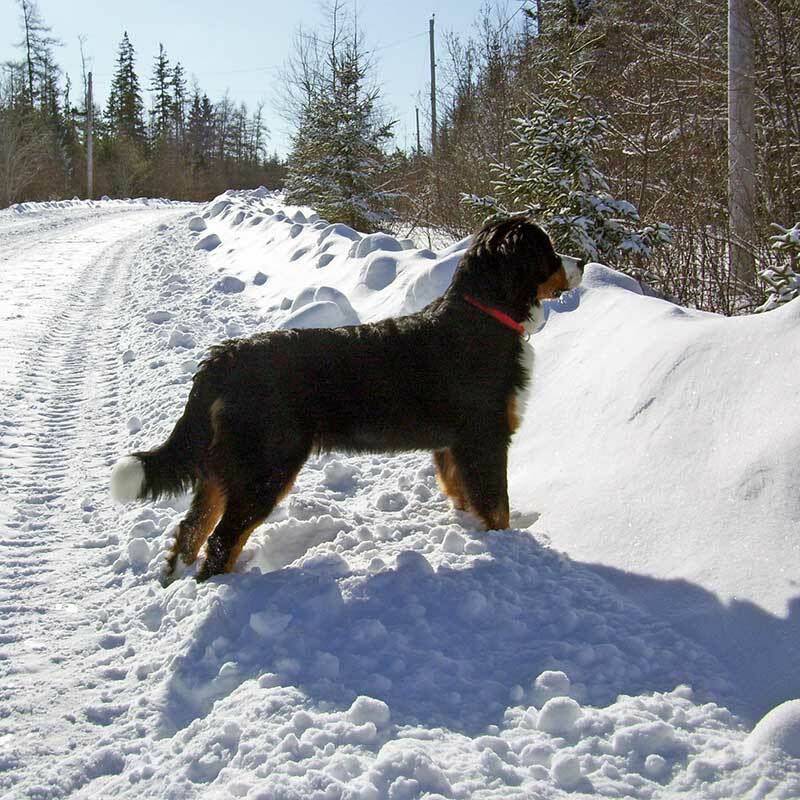 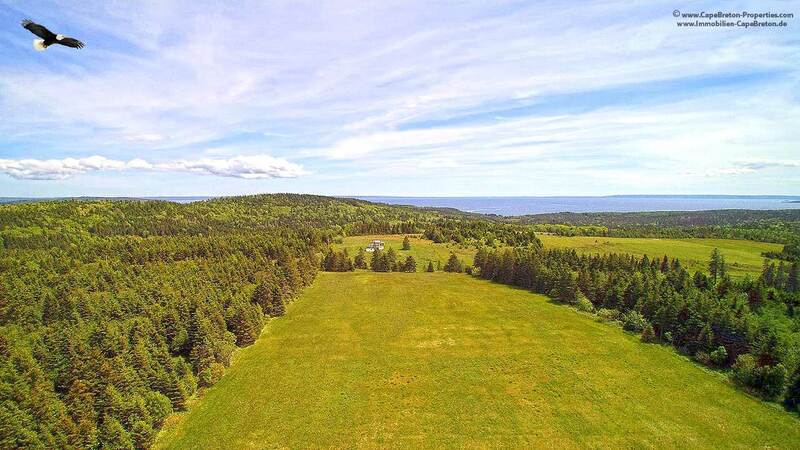 She is like a shadow to us and she is never more than a couple of feet away, even while hiking our woodlot without a leash. 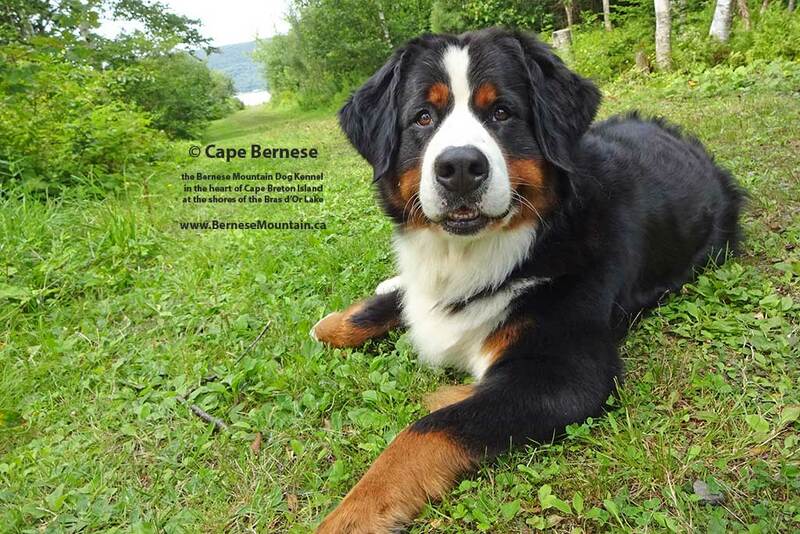 Elisa already participated in her first Dog Show in Truro / NS and she won her first award. We have big plans with Elisa, as long she seems to enjoy it! 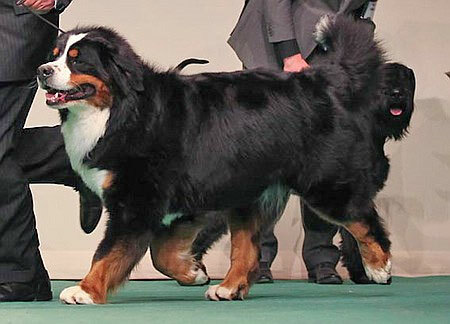 Elisa was born in Germany at the German Bernese Mountain Dog Kennel: "vom Schmiedegärtchen". 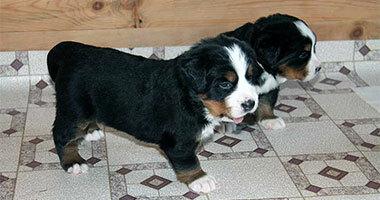 The breeders are Thomas and Beate Mordt. 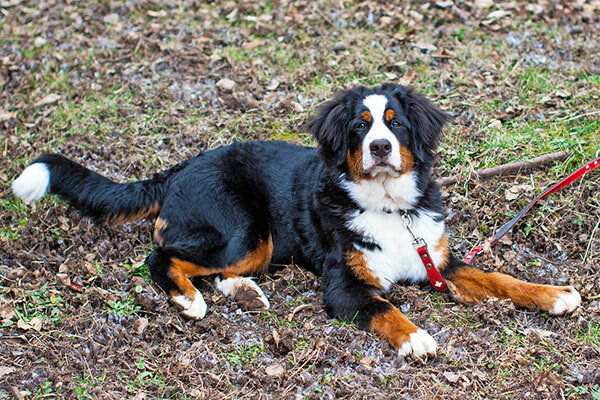 "Monalou For Your Eyes Only"
Einladung Hund des Jahres "Dog of the Year"